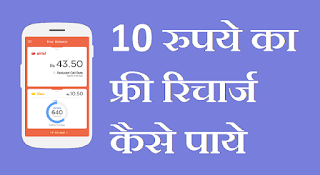 Aapne net par bhut Application ke bare me suna hoga jo aapko free Recharge deti he lekin bhut si Application aapko free talktime dene se fahle aapse kuch app install karwati he or fir aapko paisa deti ya free Mobile recharge deti he. 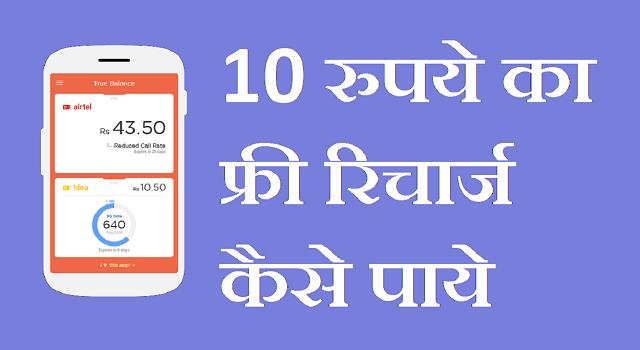 Aaj me aapko 1 Application ke bare me btaunga jisko install karte hi aapko apne mobile me 10 rupaye ka free recharge mil jayega. Ab me aapko us Application ke bare me jankari deta hu.friends us application ka naam he " True Balance " jaisa ki naam se hi pta chalta he yah application aapko 10 rs ka free mobile balance deti he. 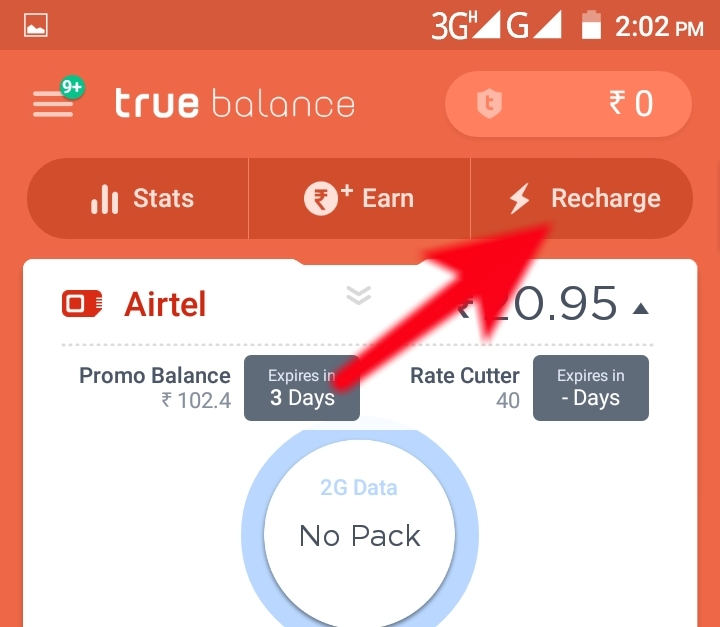 Jab aap True Balance application ko Download kar lete ho to aapko es application me apna new account bnana hota he eske liye aapko sabse pahle esme apna mobile no dalkar otp se verify karna pdega. True Balance application ka 1 or khash fayda he ki aap esme Ussd code dale bina hi apna bbalance check kar sakte he aisa karne ke aapko application ke home page par application me btaye anusar upar se niche ki or screen par touch karke sarkana hoga fir apne aap code running hoga or aapko apne Mobile balance show ho jayega. Bluestack software ko install kro pahle fir chal jayega usme.